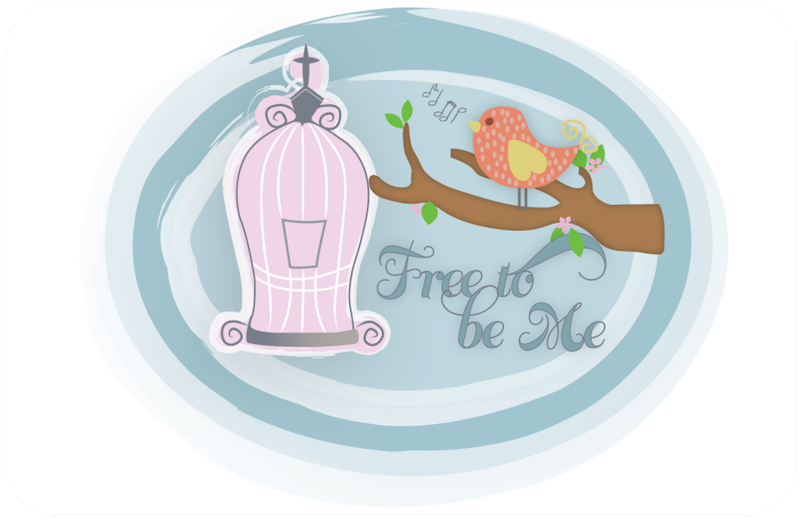 Free to Be Me: Glory! If you know me at all, it is no secret that FALL is, by far, my favourite time of year! I usually try to wait til September to pull out my Yankee candles ~ Harvest ~ and my fall decorations, but this year I fudged a little. I did wait til the final weekend of August, but the anticipation was killing me so I changed out the white curtains for the green damask and the flowered lampshades for the neutral ones. My Harvest candle is smelling delightful on the counter and I am enjoying the site of my pumpkin and scarecrow stuff that I set out! I was contemplating my actions this morning as I walked and I was struck with the reason why I could, with assurance, get out my fall decorations. It wasn't because the temperature had changed that drastically...it's still warm and humid. It wasn't because the calendar had changed and it was a month that most consider a fall month. It's not because the trees are full of their colorful foliage. It was for no other reason than the fact that, in all my 45 falls on this earth, I have witnessed the seasons change and have experienced fall in all its glory! I was struck with something else as I walked, though...I have, in similar fashion, been able to wait expectantly for the Lord in situations that didn't look that promising because I have witnessed His provision and His care in the past. Do you see it? My experiences with the Lord's care of me and provision for me have given me hope that He will continue to provide and continue to show Himself faithful in my future. The climate and what I see may not always look that promising, but He has never let me down yet! His answers may not always come when I want them to or in the way I expect, but I can prepare for them with hopeful anticipation! And everyone will see it happen—glorious! your house glows with your glory. you've been so good to us! We're walking on air! News of his wonders to one and all! I'm not quite where you are as far as autumn is concerned, but your post is definitely helping me to get there. I have one more big summer hurdle before I'll feel like I can officially change seasons. But I'm soooo excited about this season and I don't even know why! Barb, your post spoke to my heart on so many levels: our shared love for fall, our shared experiences in this new season as our oldest kids go off to school, and our shared conviction that God is able and sufficient and faithful! He always keeps His promises! Thank you, friend ~ you've blessed my heart (again) today.